It is with great pleasure that IKMAS announces the appointment of Assoc. 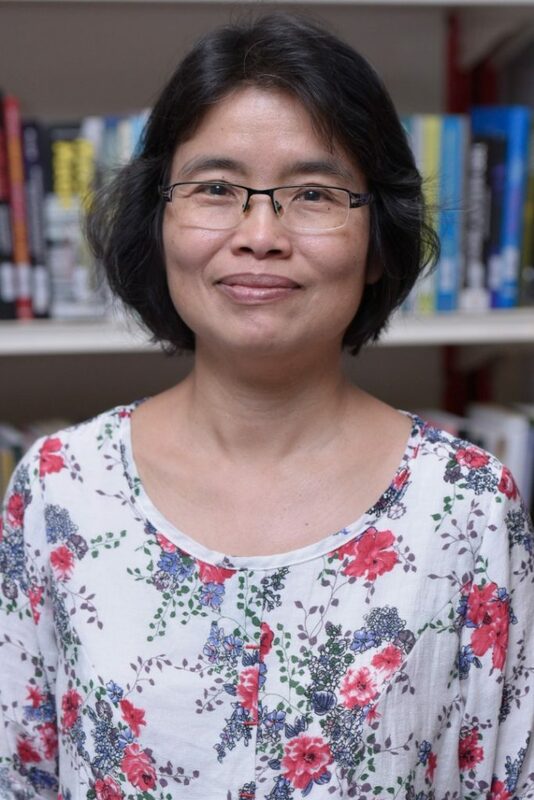 Prof. Dr Helen Ting Mu Hung as the new Head of Centre for Occidental Studies in IKMAS for 3 years starting from 1 Sept 2018. IKMAS congratulates Assoc. Prof. Dr Helen Ting Mu Hung and looks forward to many more years of excellence.